Who we help motivated rescue and shelter organizations who understand the responsibility we have to provide the best environment for dogs who need a second chance at life, and organizations who are looking to change the industry standard and are willing to try new things and be the groundbreaking trailblazers for the change that is needed. What we do Soul Mutt offers organizations access to sought after industry professionals in marketing, design, writing, video fundraising, and more. Everything you need to gain the attention your organization deserves. Our Team - We will be sharing more about these wonderful people soon. 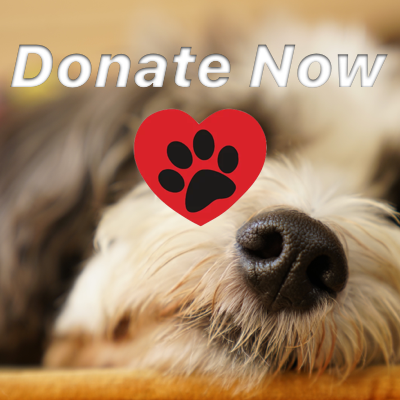 If your organization is in need of some help with a fundraising campaign, copy for your site or newsletter, in need of a fresh new logo, branding, or website please email us and we can schedule a call about your needs. 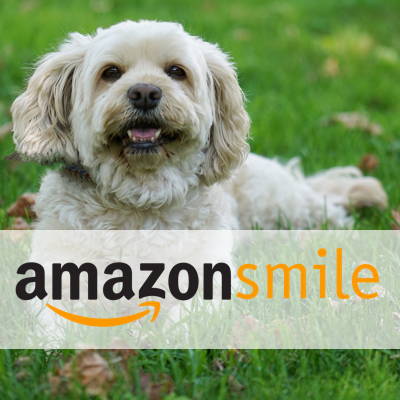 Click above the shop on Amazon while supporting Soulmutt!